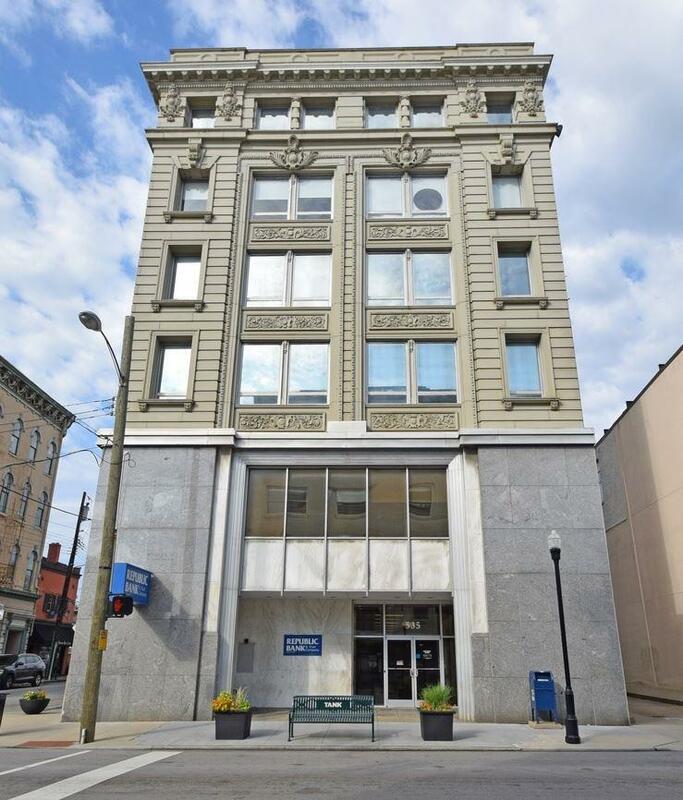 Office space for lease in the heart of Covington! 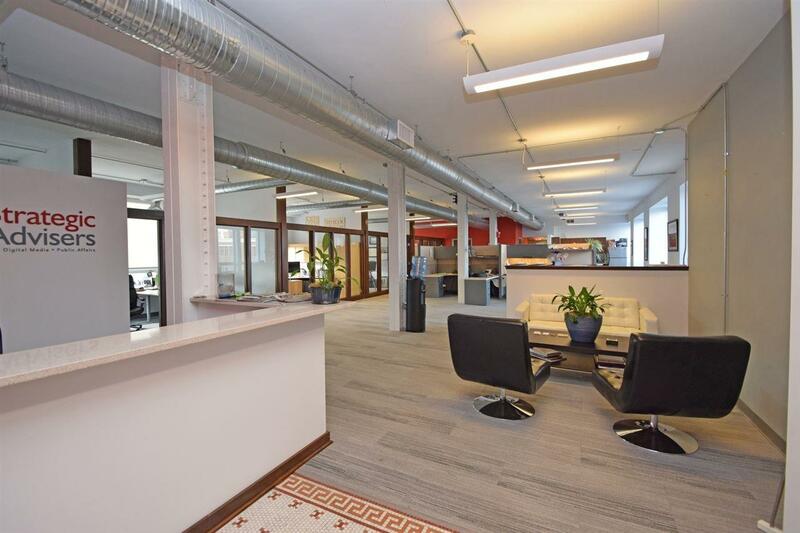 4,000 SF/floor - options available for small office users under 1,000 SF to multiple floor users up to 12,000 SF. Interiors can be renovated to the tenants specifications. 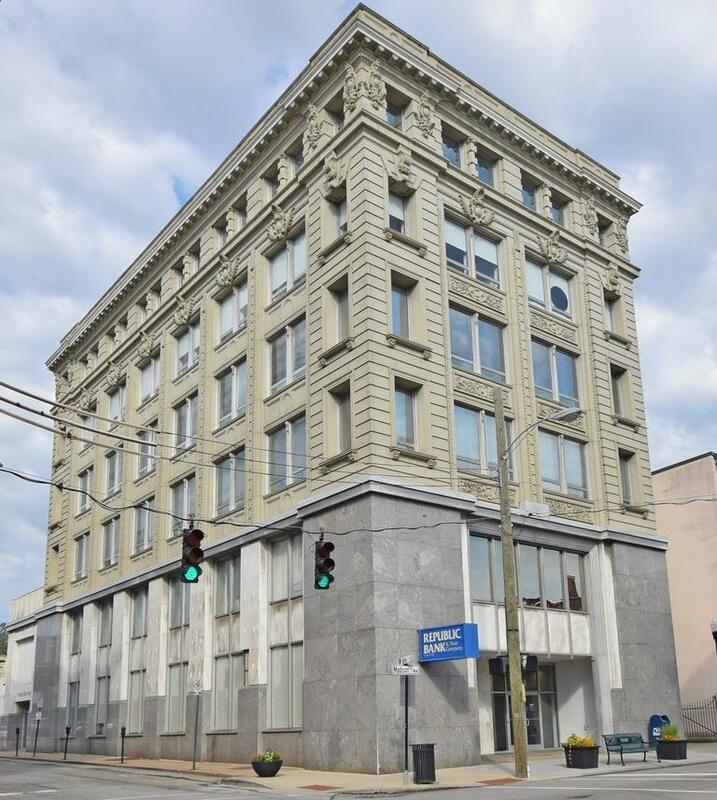 The historic building is ideally located within walking distance of major developments such as the Hotel Covington, Gateway Urban Campus, Kenton County Courts, and the US District Court. 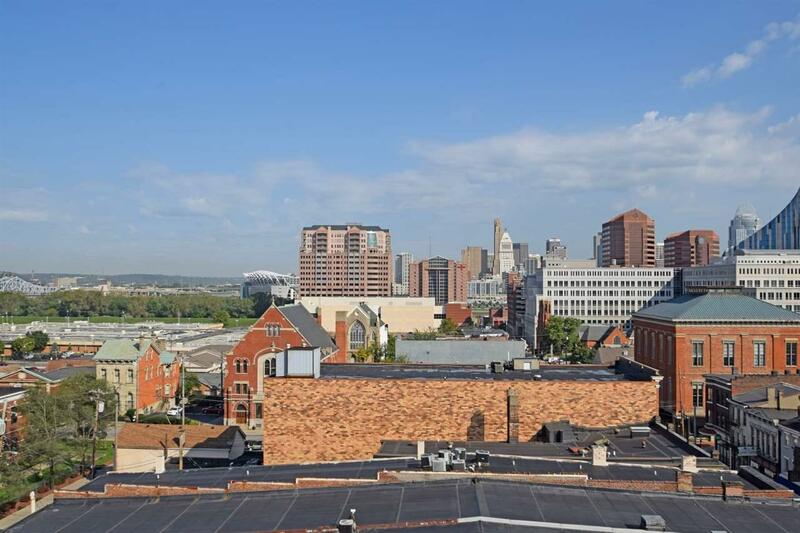 The building is within walking distance to numerous restaurants, bars, and several other attractions. Numerous parking options nearby. Courtesy of Comey & Shepherd Realtors. © 2019 Northern Kentucky Multiple Listing Service, Inc. All rights reserved. Information has not been verified, is not guaranteed, and subject to change.